Quarterly meeting of the Colorado SOLIDWORKS User Group (COSUG), a non-profit organization dedicated to the free exchange of information related to SOLIDWORKS 3D CAD software. 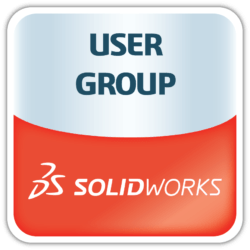 For this special meeting, join SOLIDWORKS user groups around the world for the “SOLIDWORKS Largest User Group Meeting Ever” (SLUGME) (outside of SOLIDWORKS World). Todd Blacksher will present “All the Small Things” for the 2017 SLUGME webcast. 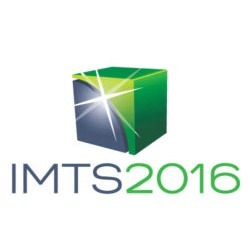 He will show SOLIDWORKS tips and tricks, such as keyboard shortcuts, user interface, sheet metal, weldments, templates, and custom properties. Note the date change! The fourth quarter 2017 COSUG meeting was originally scheduled for December 7, 2017. This meeting has been rescheduled to coincide with SLUGME on November 15, 2017.